This week on Listen Up! 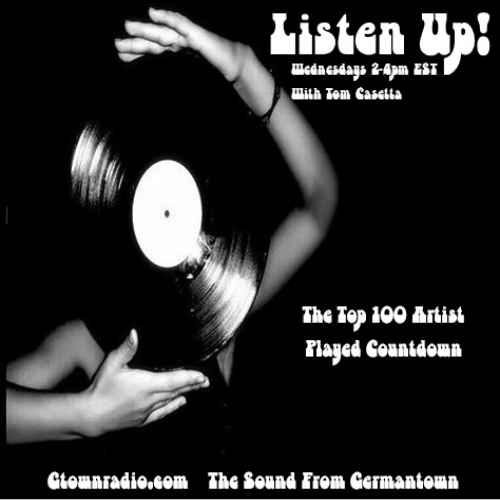 : The countdown of the top 100 artists that got the most plays on Listen Up! over the past 3 years begins. You will hear a diverse blend of deep tracks from the classic acts, selections from cult artists, cuts from bands in your backyard and whatever dusty discs that the data dictates. 88. Hasil Adkins – No More Hot Dogs -Out To Hunch – 195?